Has the Department of Veterans Affairs (VA) rated your service-connected disability too low? 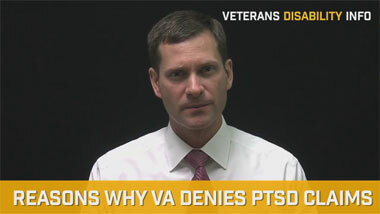 The VA has a difficult time assessing veteran’s disabilities when symptoms are outside of their rating code criteria. Not all VA assigned disability ratings accurately reflect a veteran’s actual needs. 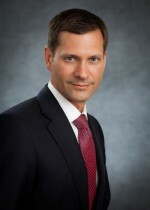 If your service-connected disability symptoms go above and beyond those described in VA rating criteria and are causing significant interference with employment or frequent hospitalization, you may be entitled to a higher, “extra-schedular” rating – and this can mean increased compensation. 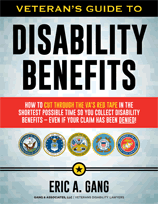 Once you have applied for disability benefits and the VA has connected your disability to service, the VA then rates the severity of the disability and the extent to which it affects your ability to work. The VA uses this rating to calculate your compensation amount. For example, a 30% rating pays $408 per month, while an 80% rating pays $1,551 per month. The VA Schedule of Rating Disabilities (VARSD) assesses disabilities based on body system, diagnosis and symptoms. As with any such rating system, the criteria cannot encompass every possible situation and the VA does not always apply the standard rating criteria formula correctly. 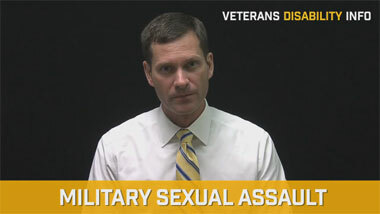 Some veterans may receive an unjust evaluation. Sometimes a disability has unique manifestations that are above and beyond what the rating criteria analyze. These manifestations can have a devastating impact on the veteran’s ability to work. Under these circumstances, the VA may refer a case for “extra-schedular” consideration, meaning symptoms extend above and beyond the rating code for that disability. In the case of Thun v. Peake (22 Vet. App. 111, 115), the Court outlined a three-step analysis that the VA now uses to determine whether an extra-schedular rating can be considered. The VA must first determine whether the rating code contemplates the same level of symptoms the veteran is experiencing. 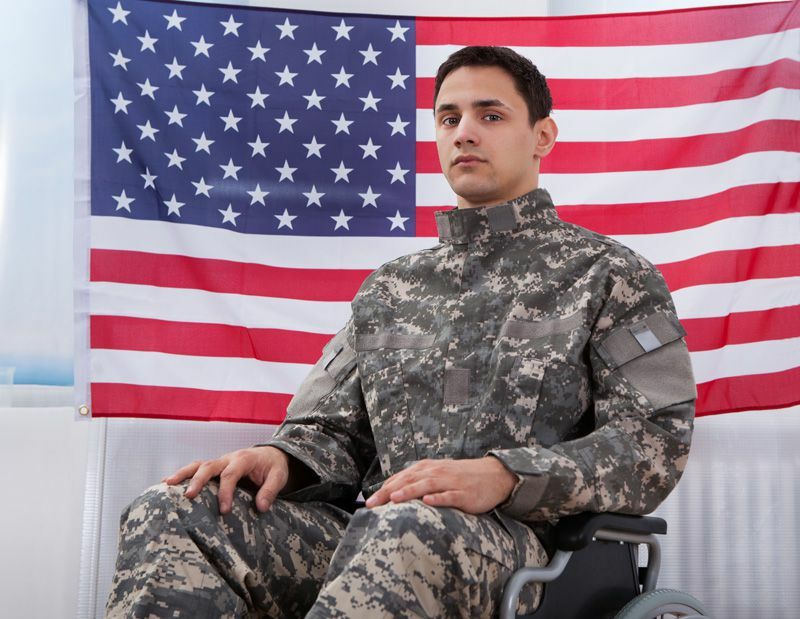 If all of your service-connected disability symptoms are included in the VA rating code criteria, the VA will deem a schedular rating adequate. You must be able to demonstrate rare and unusual symptoms that exceed what is contemplated by the rating code to qualify for extra-schedular consideration. For example, a knee problem may limit your range of motion enough for a 20% rating, but if that knee problem causes localized inflammation and pain when standing more than 30 minutes, an extra-schedular rating may apply. Once the VA decides your symptoms lie outside of the VA rating code criteria, it must determine whether the disability demonstrates marked interference with employment or frequent periods of hospitalization. A back injury may not limit your range of motion, but if you experience severe pain after sitting for longer than one hour, a marked interference with employment could qualify you for an extra-schedular rating. If your conditions meet both steps one and two, the VA must then refer your case to the Director of the VA Compensation and Pension Service who will determine whether the disability requires an extra-schedular rating (the Regional Office and Board are not allowed to award an extra-schedular rating). As a veterans’ disability lawyer, I often encounter extra-schedular scenarios in TDIU cases. Some veterans have very unique circumstances, perhaps a limited work history and an inability to sustain gainful employment given a unique background. In these cases, I will make a claim for unemployability on an extra-schedular basis. An extra-schedular TDIU evaluation is based on the whole of the present circumstances – not speculation on the future of a well-educated, recently employed veteran. Although TDIU regulations require one service-connected disability at 60% or a total rating of 70% combined with at least one 40% rated disability, you can still win TDIU on an extra-schedular basis with strong evidence collected from vocational experts, occupational experts and/or physicians that demonstrates the absence of an adequate schedular rating and marked interference of employment. If you feel your VA disability rating isn’t sufficient or does not represent the true severity of your disability, our veterans’ benefits law firm can evaluate your case and analyze your potential for an extra-schedular VA disability rating.